BackBox is a Linux distribution based on Ubuntu Lucid 10.04 LTS developed to perform penetration tests and security assessments. Designed to be fast, easy to use and to provide a minimal yet complete desktop environment thanks to its own software repositories always been updated to the last stable version of the most known and used ethical hacking tools. 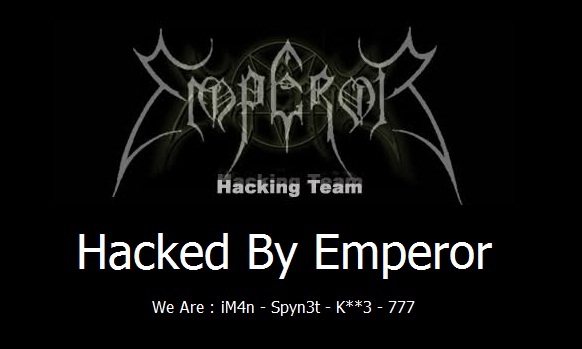 Two Days back backbox linux website got hacked by Emperor Hacking Team and 3 subdomains named 'Forum.backbox.org' & 'wiki.backbox.org' & 'rafaelle.backbox.org' also got defaced.